When we started HMVN (known then as Nootrobox), we had one product, RISE, that we brought to market because we wanted to make a simple, safe, and effective nootropic for ourselves and our friends. 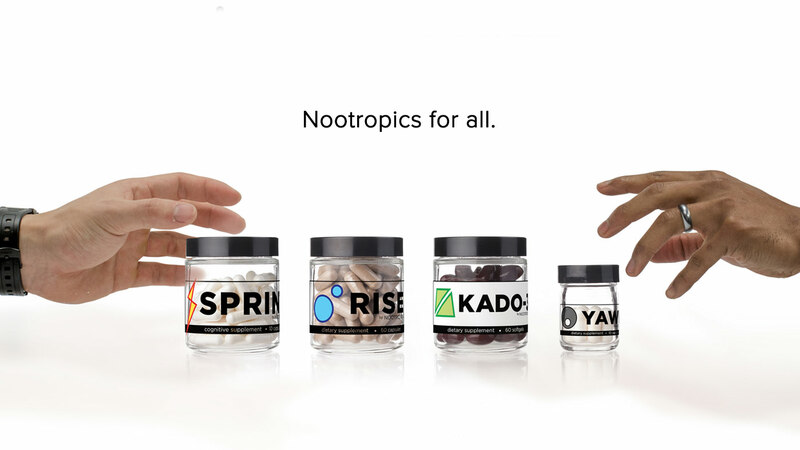 As RISE quickly became popular, and we continued to expand the product line, our goal has always been to make our products as accessible to as many people as possible - “Nootropics for All” has long been our rallying cry. Thank you for being part of our growing community, and helping spread the word and educate those around you. We also owe a debt of gratitude to our operations team and partners for their tireless work and thoughtful approach, enabling us to streamline operations as we expand. So now what? Active subscribers will automatically benefit from the new pricing. You may also want to try new products you haven’t ordered before, or procure extra stock of the products you love, to keep in the car, gym bag, suitcase, etc. so you never run out. Now may also be the perfect time to refer a friend (and earn credits along the way). Here’s to a big year ahead. As always, we’re thankful and honored to be part of your daily routine, equipping you with biohacking tools and know-how to do great things and become the best possible version of yourself.